Why Property finders are the way forward? FRENCH REAL ESTATE MARKET: Why property finders are the way forward? 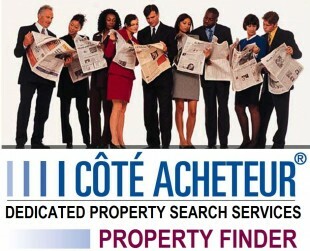 How does “Côté Acheteur” property finder works? What “Côté Acheteur” dedicated search services can offer ? What qualities are required for a search agent? French real estate market is quite complex compared to other countries (many different real estate agencies with no central directory and database of proposed latest offers on the local market, many direct owners selling their property or apartment through different channels like internet, magazines, or just local network). So looking for a property can be an exhaustive task requiring a lot of time, energy, expertise and frustration, especially for those leaving in a different location and/or not knowing the local real estate market. Many individuals are therefore looking into modern services of a property finder, taking advantage of local knowledge and the contacts a property finder has available to them. Dedicated real estate search services is definitely the way forward for people leaving abroad or with too busy agenda, leaving no space for the time and travel required to search for a property. “Côté Acheteur”, meaning “on the buyer’s side”, was created in 2001 as the first French real estate agency dedicated to the buyer, and is now present in most regions in France and in particular on the French (Côté Acheteur Nice Côte d’Azur). -Search and find the property that best match their needs, with objective and detailed reports (with a large number of pictures) on the properties they visit for their customer, searching through all channels (Internet, local magazines, efficient network of local partners, direct owners and real estate agencies, and even door to door when necessary), prior to organising the visit with their customer (when possible) when they confirm their interest, already saving their time and money! -Listen to their customer, advise them in their best interests, in each step of their acquisition project from the very beginning to the closing sales contract, negotiate for them, help them and fully engage to find the property that most fit their personal objectives. 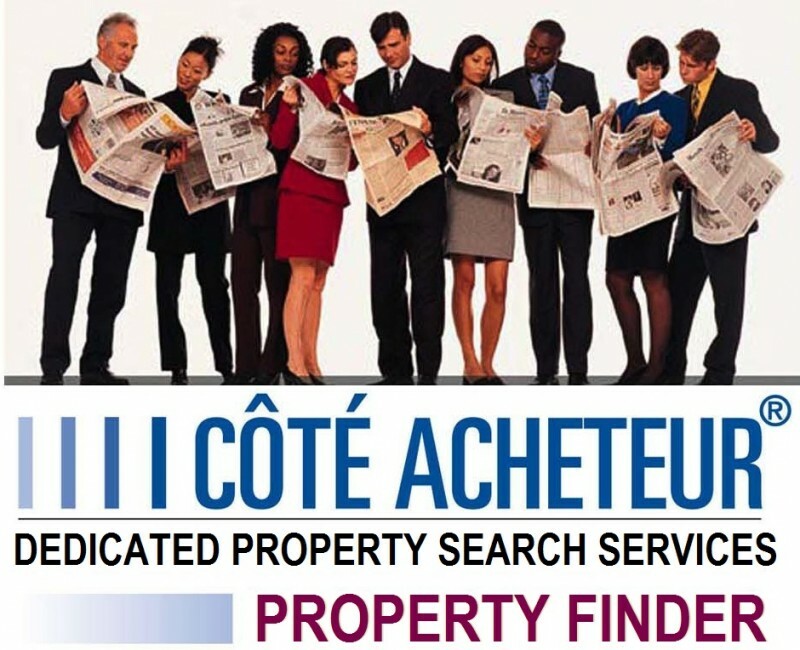 A professional property finder like Côté Acheteur has a great knowledge of the area of research and works closely with property agencies and other local partners to know the latest deals on the real estate market. -Stay within their budget with no upfront fees, but only a commission if they succeed, and a written contract ensuring security, confidentiality and professional ethics. What qualities are required for a property finder? Dedicated search agents need to be passionate about real estate in order to take the time, energy and enthusiasm required to search. They need to have the ability to listen carefully and adapt to different cultures and requirements, in order to better understand personal customer needs and find their dream! In addition, they need to have a very good knowledge of the local real estate market to better assess the properties they visit, and a large network of local contacts to explore the whole market.